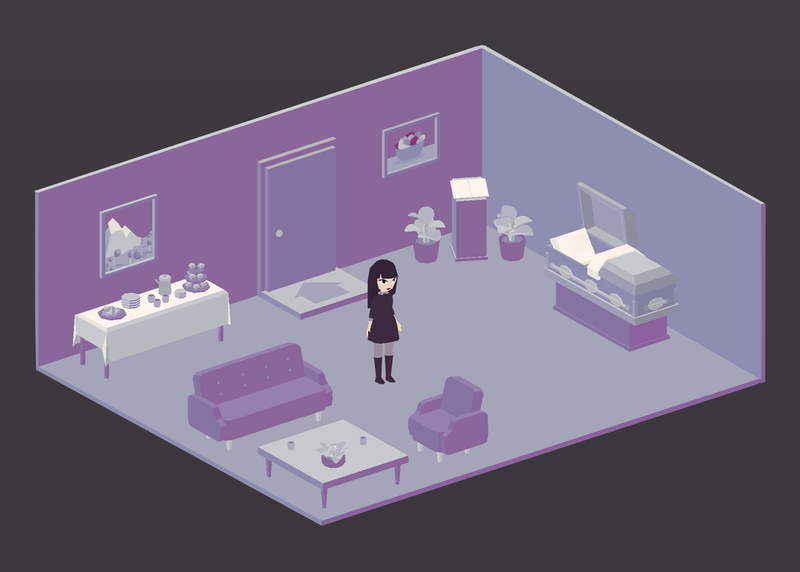 A Mortician's Tale is a narrative-driven death positive video game where you play as a mortician tasked with running a funeral home. Take on the role of recent funeral direction graduate Charlie as she learns the ropes of the business and industry. Prepare the cadavers of the deceased (via embalming or cremation), attend their funerals and console their loved ones, and interact with Charlie's coworkers, clients, and bosses. A Mortician's Tale is an informative, honest, and sometimes humorous look at the current state of and the future of the western death industry. 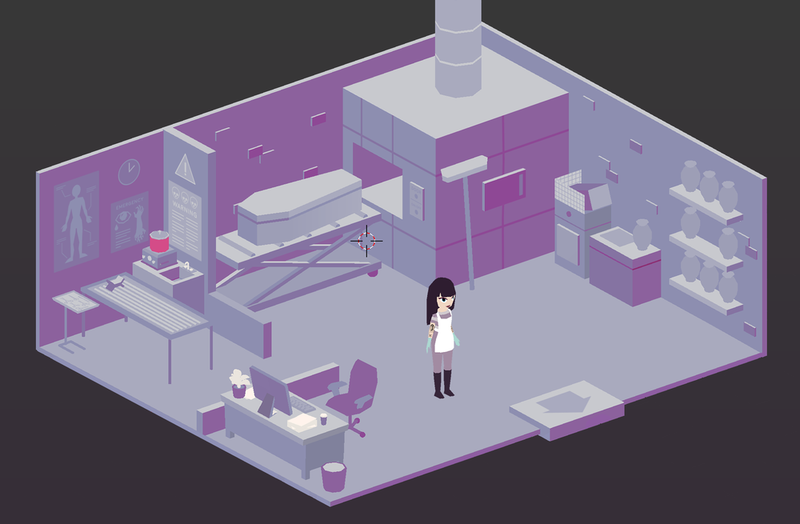 We'll have to wait until 2017 to see A Mortician's Tale come out, until then follow the team on Twitter while also checking out Episode 45 of our podcast where Gabby joined us for some video game talk.